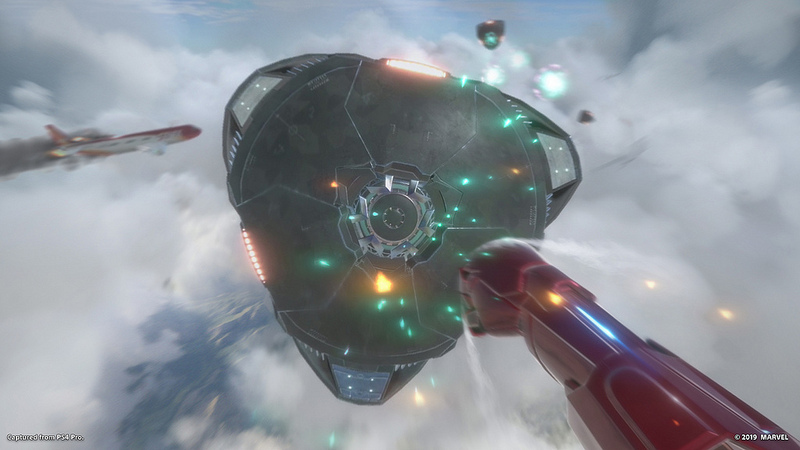 Marvel’s Iron Man VR is proving itself to be a highly intuitive VR action experience, offering up an immersive mix of flying and shooting that is sure to make Marvel, and especially Iron Man, fans cheer. My demo’s setup was simple. As teased in the announce trailer, classic villain Ghost has taken control of Tony Stark’s private jet. As Iron Man, my job was simple: recover the plane and save Pepper. During my short gameplay demo, I switched between firing Repulsors blasts, flying, and Repulsor blasts while flying, all using the versatile PlayStation Move controllers. Whether blasting Ghost’s drones or dodging incoming debris, I never felt overwhelmed or confused by the action. 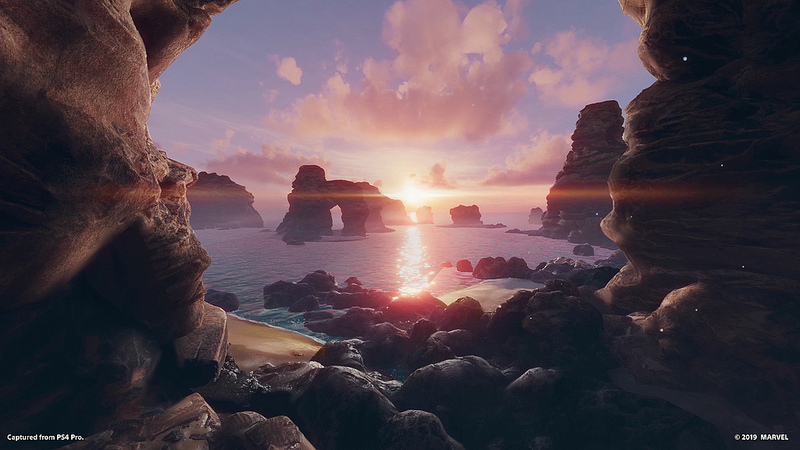 The feeling was exhilarating: more than in any other PS VR game I’ve played, I actually felt like I was the character. Flying feels more natural than I expected. It’s simple: You hold the Trigger button on both PlayStation Move controllers and position them opposite to the direction you want to fly. I picked up on it almost instantly. 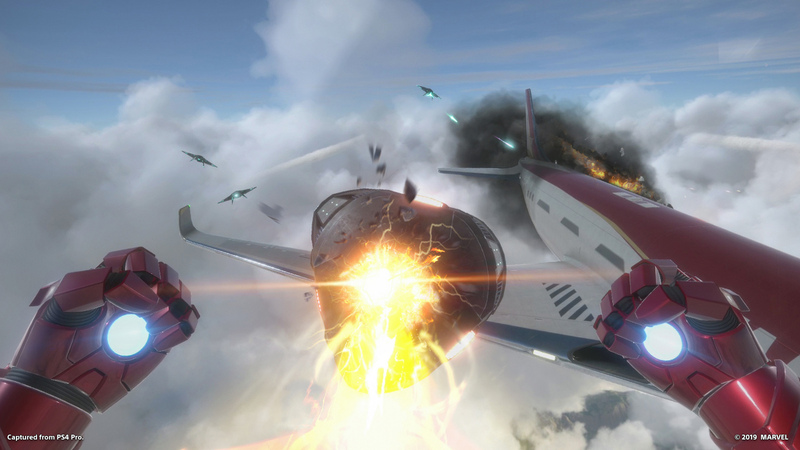 A quick double-tap of the Trigger button prompts a high-speed “dash” that boosts your flying speed considerably – helpful, say, for dodging incoming enemy fire. Shooting Iron Man’s iconic Repulsors is similarly intuitive. Simply aim one or both PS Move controllers and press the Move button with your wrists pointing upward. With a little practice, you’ll be flying and shooting like Iron Man. 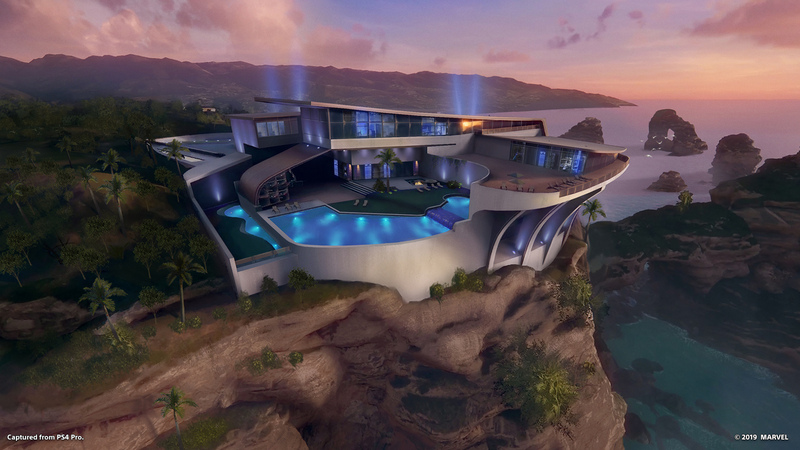 If you need some extra practice, there’s a well-thought-out tutorial set outside Tony Stark’s Malibu Mansion that shows you the ropes: hovering, flying, Repulsor blasts, and more. VR pros are free to skip it, though. Though I didn’t get a chance to try it, the final version of the game is said to allow players to customize Iron Man’s suit and upgrade its abilities in Tony Stark’s garage. More than any other VR game I’ve played, Marvel’s Iron Man VR made me feel like the character I was controlling. If you’ve ever posed in front of the mirror pretending to be Iron Man, this is the game for you. If the full game can keep building on these solid fundamentals, PS VR owners will be in for a treat when the game launches later this year. The post Hands on: 30 minutes with Marvel’s Iron Man VR appeared first on PlayStation.Blog.Europe.